Imagine your dream lipstick formula. Bright pigment? Check. Creamy, moisturising finish? Check? Smoothing appearance? Check. Long-lasting? Check? Beaut packaging? Check, check, check. 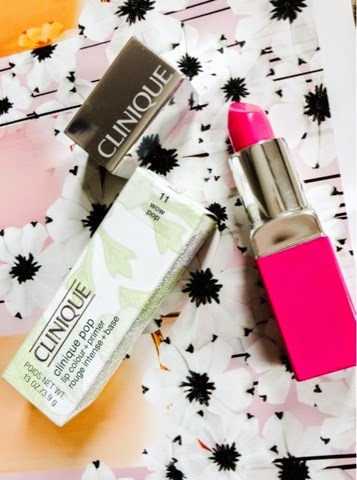 You may just have imagined the new offering from Clinique, Pop Lip Colour + Primer. This little beauty is a smash hit winner in the making, because it just performs so well. Available in 12 sunshiny, spring like shades, from classic nudes to punchy brights and even a dark berry shade, this feels so moisturising and lightweight on. I’ve been wearing a lot of chalky, matte formulas lately and Pop Lip really feels like a breath of fresh air compared with those. 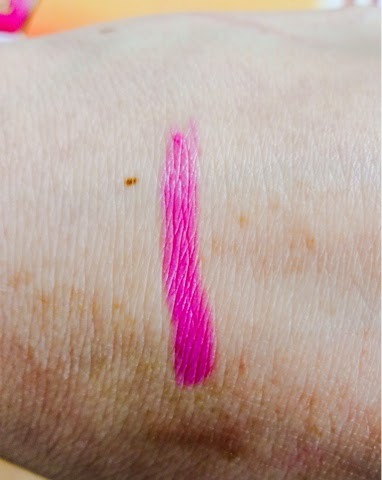 I selected the colour Wow Pink, which is a really punchy, bright, cool toned shade. 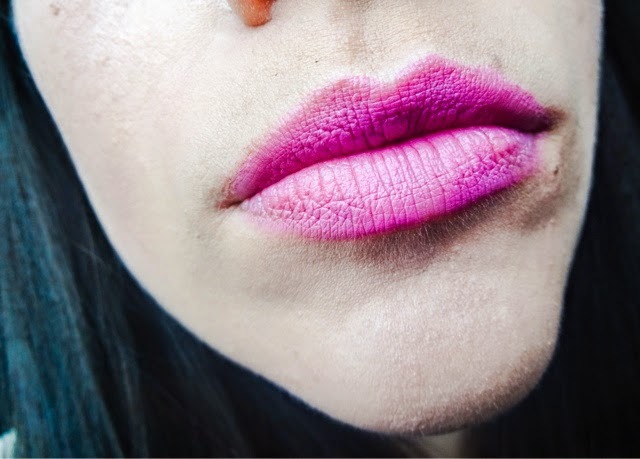 I loved it because although its eye catching and bright, the tone doesn’t make teeth look yellow, like a lot of bright pink shades can – its really flattering on. But I also loved the look of ‘Melon Pop’, a peach toned neutral and ‘Poppy Pop’ which is a warm red, so I might have to go back and stock up on those. Thanks to the inbuilt ‘primer’ technology, these not only apply like whipped butter, but the saying power is great. And when they do eventually fade off, its even and uniform, not patchy at all. Infused with shea butter, these feel super lightweight and creamy and are very comfortable on the lips. And can we take a moment to talk about the new packaging? 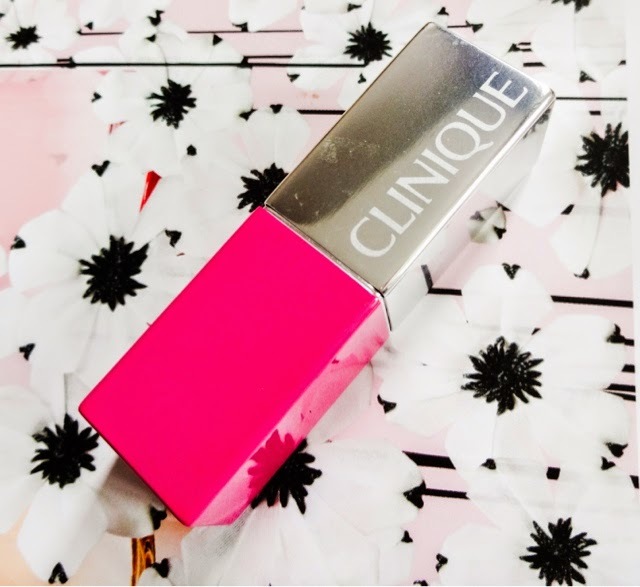 We all know Clinique are renowned for quality formulas, but here the packaging has gotten a very modern update in Pop Art, cubist silver and colour coded casing. It genuinely makes me want to collect more shades, because they’d look so good lined up on a dresser. Its much more current than some of their other packaging and I think more sleek, and more appealing to younger shoppers. Love. 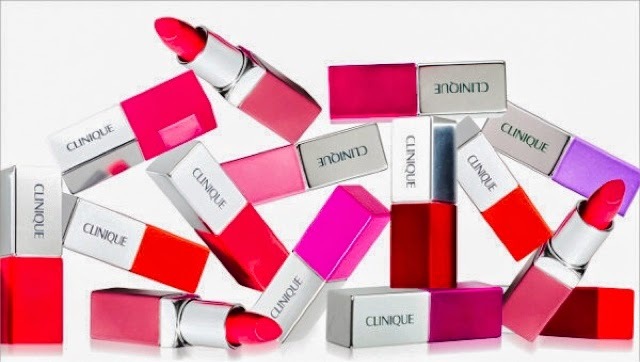 Clinique Colour Pop Lip Colour + Primers are priced at £16.00 and available nationwide.